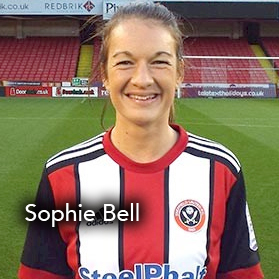 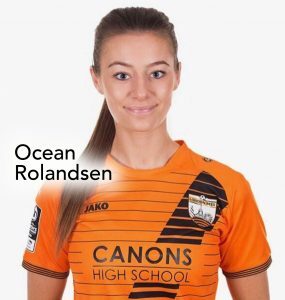 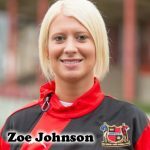 Women’s World Football Show, Episode 123 is proud to welcome Canada Women’s National Team and Utah Royals FC midfielder Desiree Scott; London Bees defender Ocean Rolandsen; and Sheffield United Ladies captain Sophie Bell. 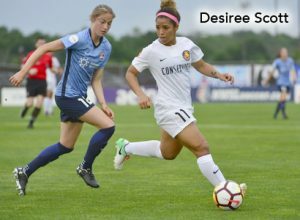 One of the more popular players in women’s soccer, Desiree Scott has over 132 caps for the Canadian Women’s National Team, she’s a 2-time time Olympic bronze medal winner and now anchoring the midfield for the Utah Royals. 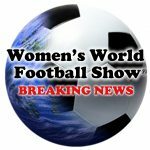 Full reports on the Women’s Premier League and Champions League (formerly FAWSL 1&2), with incoming and outgoing teams; USWNT roster news; NWSL updates; An emotional intro by Patty dives deep into the dangerous words of Jaelene Hinkle – you do not want to miss this! 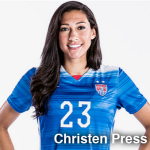 LGBTQ athletes and allies team up for respect. 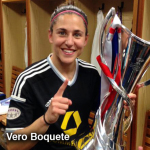 Join the community at YouCanPlayProject.